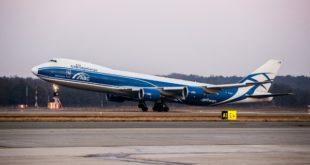 AirBridgeCargo Airlines (ABC) and Shanghai Pudong International Airport Cargo Terminal Co., Ltd (PACTL) have signed a Memorandum of Understanding on cooperation in the sector of time & temperature sensitive shipments, primarily focusing on pharmaceutical and healthcare products. With both companies already IATA CEIV Pharma-certified, the MoU concentrates on the enhancement of operations for pharmaceutical shipments by optimizing internal procedures, strengthening personnel skills, and leveraging innovative IT technologies to deliver the best customer experience and achieve the optimum benefit to support the well-being of end-user patients around the world. “The pharmaceutical sector sets the high level of expectations for all supply chain stakeholders. 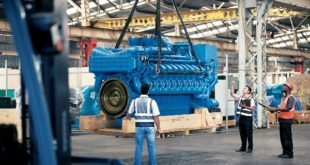 Understanding the need for high-end services our customers expect us to provide, we work with forward-thinking and trustworthy partners. 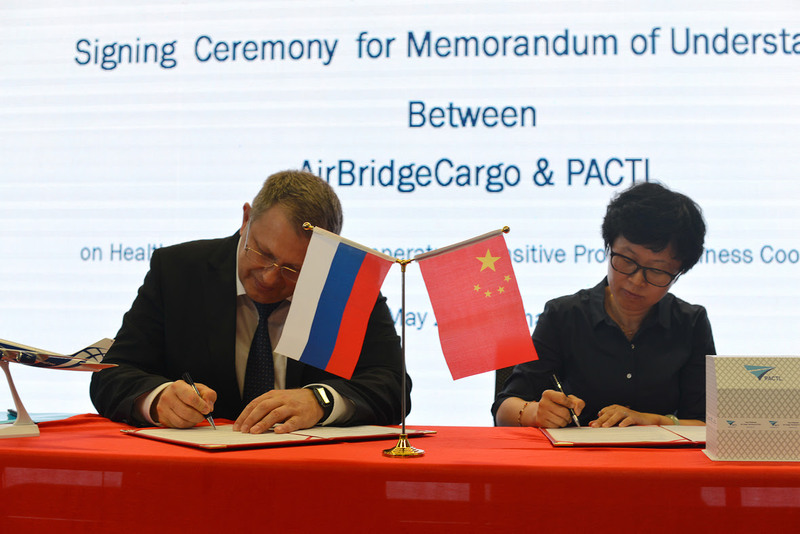 We are proud to have PACTL among our strategic partners, sharing the same values and business prospects towards the development of the pharmaceutical sector,” highlighted Sergey Lazarev, General Director of AirBridgeCargo Airlines. China has been the backbone of ABC’s strategy from the day first of its operations, with the company strengthening its footprint and introducing more destinations and frequencies to meet the needs of its customers. 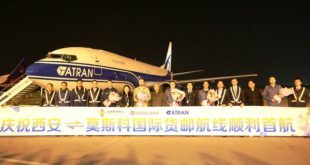 Shanghai was among ABC’s first online stations in China and the company is increasing frequencies each season, currently operating more than 20 weekly flights, with the support of its trusted and reliable partners, such as PACTL. 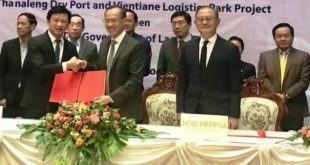 The official signing ceremony was held on the first day of the Air Cargo China 2018 exhibition, which takes place in Shanghai every two years and is considered to be one of the world’s major logistics events. It was followed by a welcome reception on AirBridgeCargo’s eye-catching exhibition stand.